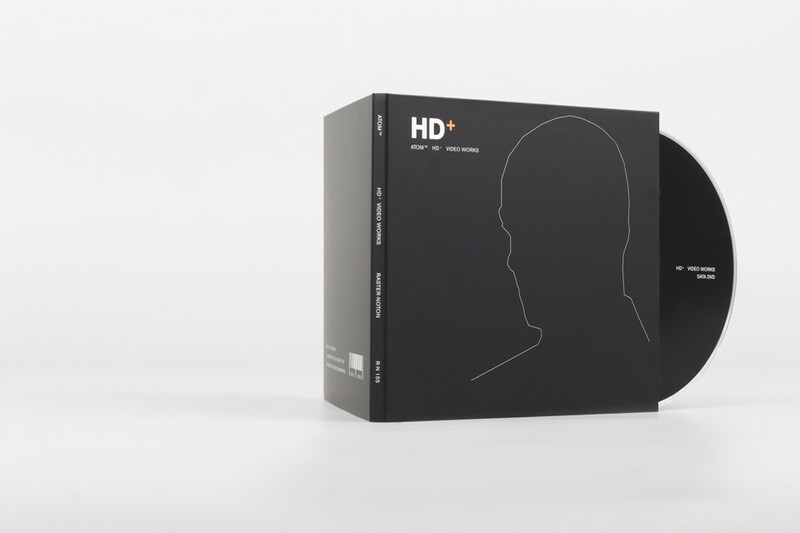 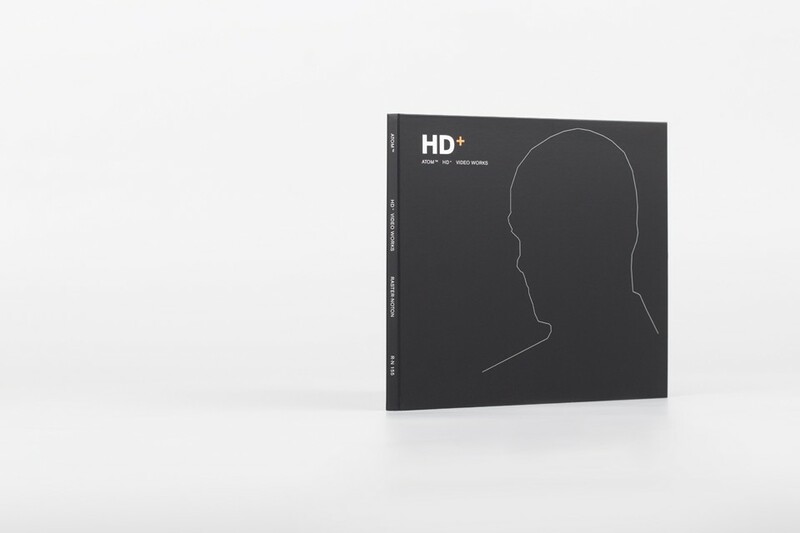 »HD+« is a data dvd, documenting uwe schmidt‘s aka atom™'s visual aesthetics for the first time. 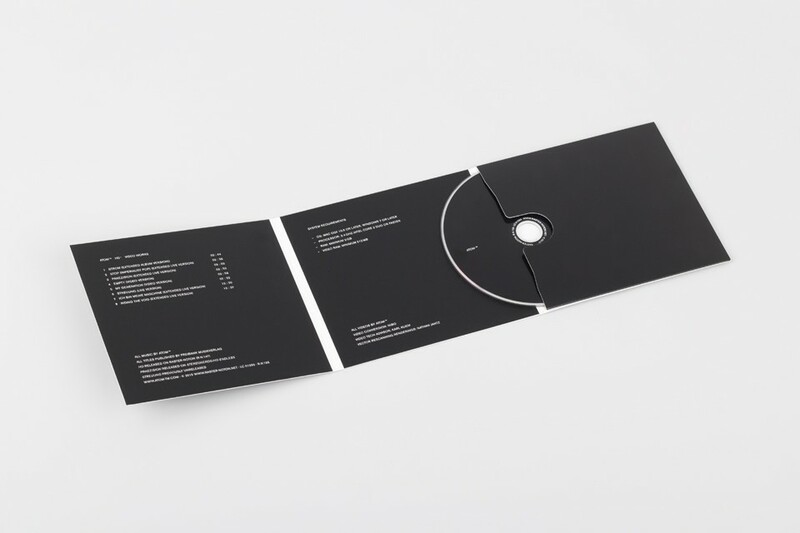 the conceptual engagement with and the critical yet diverting examination of pop music that's always delivered with a twinkle in the eye is a central topic of the musician‘s diverse creative work and certainly includes a visual presentation of it. together with the second remix ep »riding the void« to be released this summer, »HD+« marks the provisional completion of atom™'s »HD« cycle. 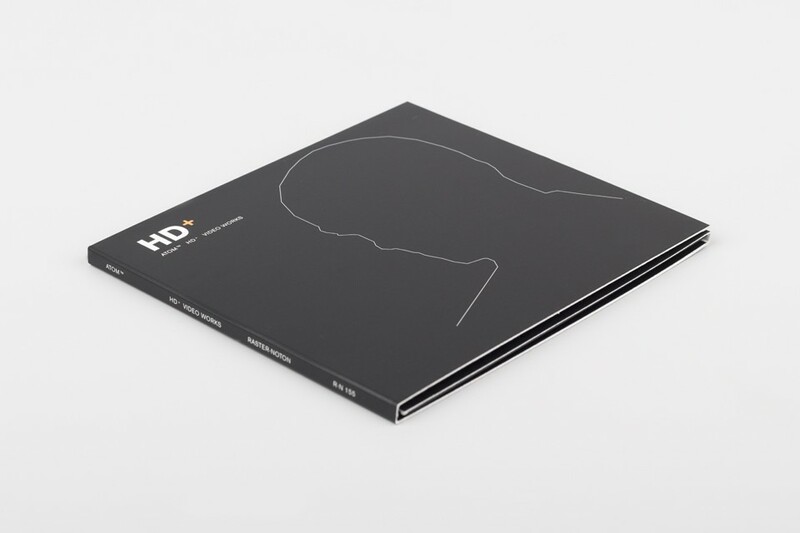 besides tracks from the »HD« album (r-n147), the video collection does as well contain tracks from other atom™ recordings such as »streuung«, originally released on »winterreise« (r-n140), and tracks taken from external releases such as »praezision«.